Welcome to our blog/news/updates/announcements page. We’ll be posting about eye health, contact lenses, new eyewear styles, general information as well as other interesting tidbits from the office. 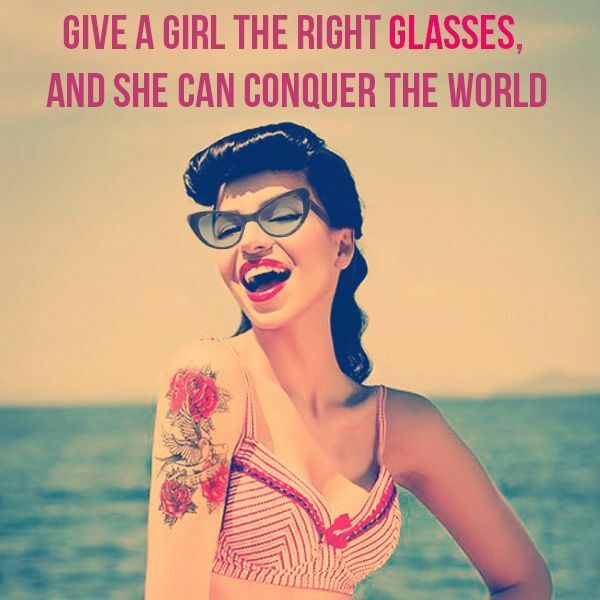 Looking for the right pair of glasses? Come see us today! Follow our Tumblr page for all our latest updates. You’ll see them there first!